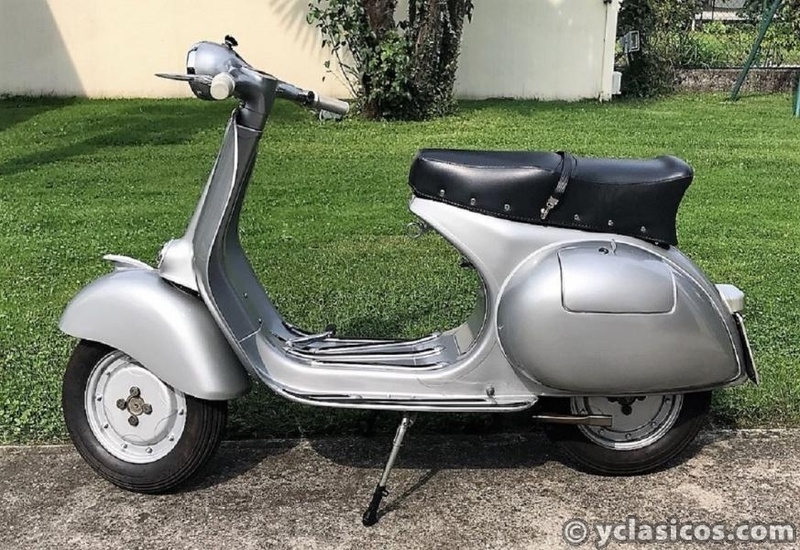 1957 Piaggio Vespa 150 GS VS3 !!! 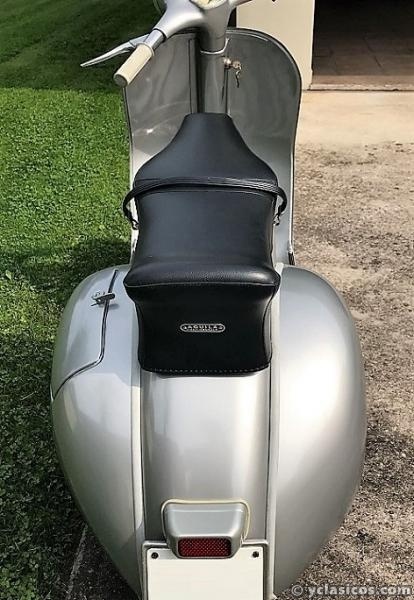 1957 Piaggio Vespa 150 GS VS3 - Newly restored - Never used !!! 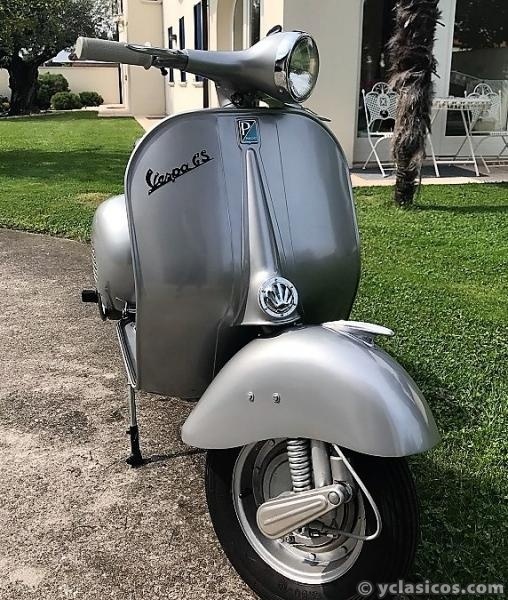 The GS VS3 is a very rare model since it was produced for only one year ...it's one of the most elegant models of Vespa of all time, certainly among the most desirable,it was fast and smooth, not to mention extremely fashionable. 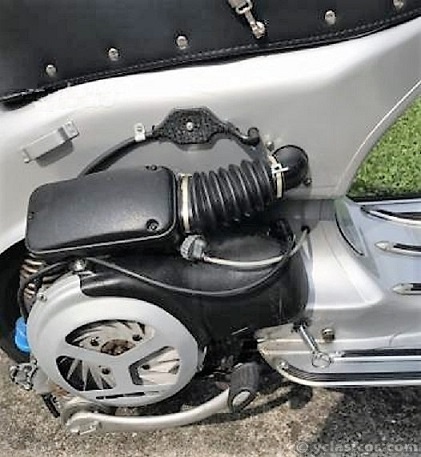 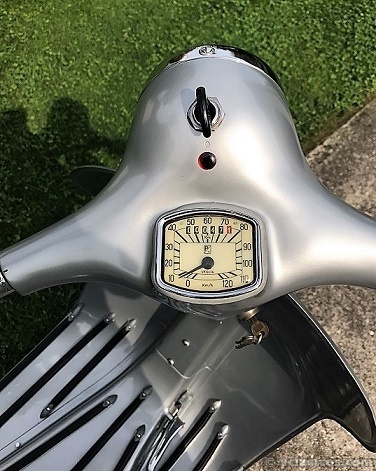 no expense spared on restoring of this Vespa to factory specs,we have used only genuine Italian spare parts, it is finished in the original color of the period, even the engine has been completely rebuilt and works perfectly, it does not need anything ! 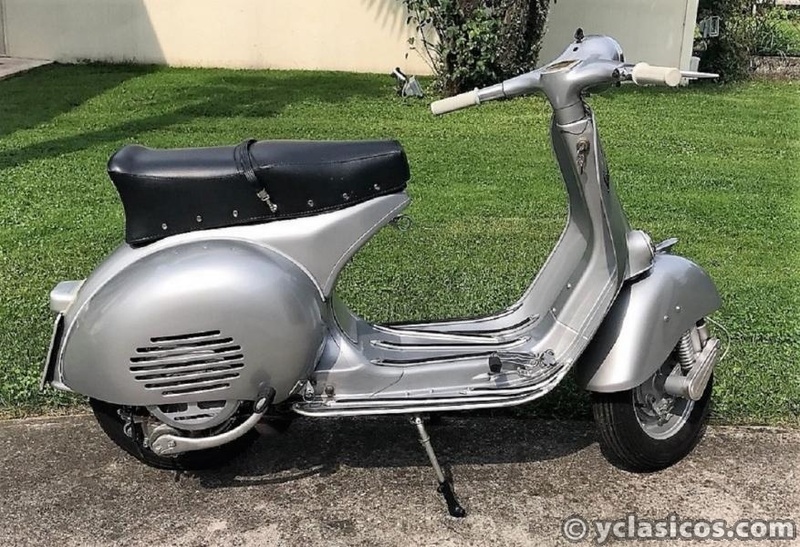 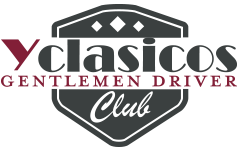 Aermacchi - Benelli - Ducati - Gilera - Moto Guzzi - Moto Morini - Mondial - Laverda - MV Agusta - Parilla - Rumi - Vespa - Lambretta - Fiat 500 - Alfa Romeo - Lancia - etc.etc.